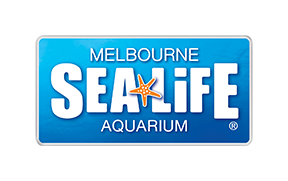 Applications for secondary Work Experience at SEA LIFE Melbourne Aquarium for 2019 are now closed. Watch this space for secondary Work Experience 2020. Check out our school holiday programs here for more information on our other exciting opportunities.